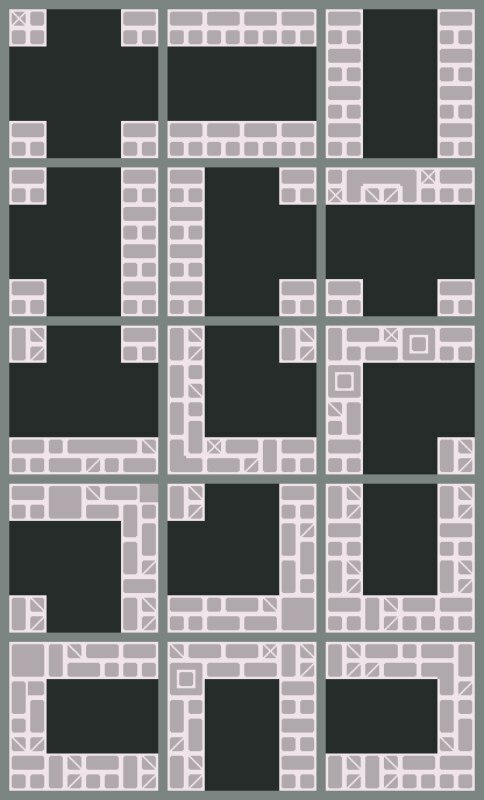 This procedural maze generation technique adds variety to your levels when developing HTML5 games. Phaser objects were used to visualize the maze. The developer gave tips in using a glue code for generating the maze data structure. He also provided helpful links for finding the plugins needed for random maze generation.